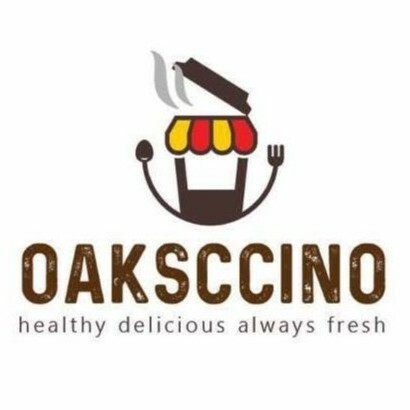 Oaksccino joined our Mission to help provide access to “Clean Water for All by 2030”. This Mission was initiated by the United Nations. A big thank you to Oaksccino’s team and customers for joining this extremely important mission on 08 September 2017. There really isn’t anything better than starting your day with a fresh cup of coffee and delicious, nourishing breakfast after a swim in the ocean. If you think along the same lines as us, then come and pay us a visit here at Oaksccino in Dee Why. We’re located along Oaks Avenue, only a short distance from the beach, and we serve wholesome Australian cafe-style breakfast, brunch and lunch, seven days per week. So whether you’re local, passing through or escaping the hustle and bustle of Sydney, we’d love to have you in!